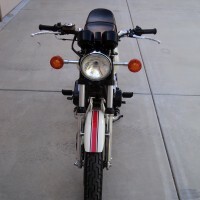 Restored 1975 Suzuki GT750 Motorcycle. 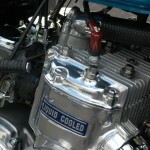 The engine was rebuilt including the crank and new pistons were fitted. 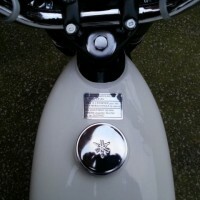 A new genuine seat with stainless trim was used. 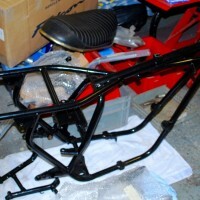 The frame was painted not powder coated. 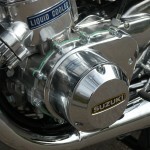 All of the paintwork including the tank and side panels was professionally re-sprayed. 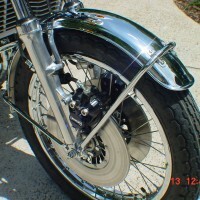 Most of the chrome items were re-chromed. 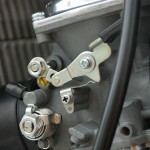 The carburettors were totally restored. The clocks were restored including the damping. 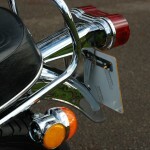 The original exhaust pipes were re-chromed. New water hoses were fitted. 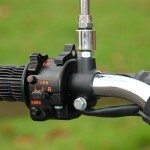 The brakes were fully reconditioned with seals and pads. 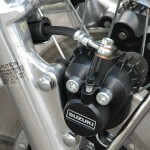 A new wiring loom was used. New genuine glitter badges were found. 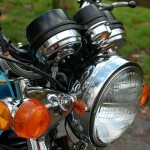 The forks were hard chromed and fitted with new seals. 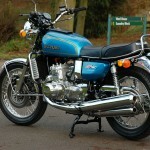 An outstanding restored Suzuki GT750 Motorcycle……you know I have a soft spot for these!!.. One of the best I’ve seen. 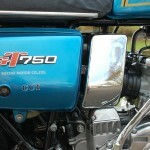 Suzuki GT750 – 1975 For Sale or Wanted? 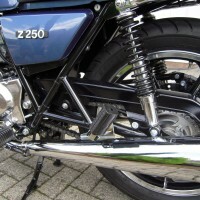 If you're looking for the perfect Suzuki GT750 – 1975 for sale then take a look at the hundreds of restored classic motorcycles listed on our extensive Motorcycles For Sale pages. 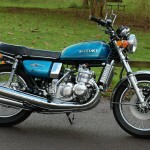 We regularly feature very nice restored Suzuki GT750 – 1975 bikes for sale. 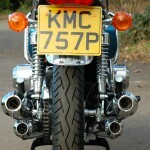 Spares and Parts for your Suzuki GT750 – 1975? 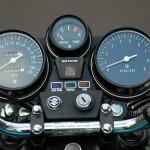 Workshop Manual for your Suzuki GT750 – 1975?